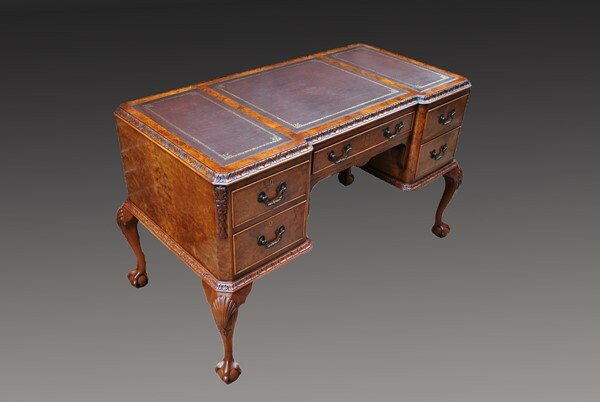 For over twenty years we have been providing antique furniture restoration, french polishing, cabinet making, bespoke antique dealing and sourcing for clients within the UK, and throughout America and Europe. No job is too large or too small. We offer expertise in all aspects of furniture restoration for clients, and are dedicated to every detail in furniture restoration and conservation. "Geoffrey is a mine of information … I felt like taking him home so he can advise me." 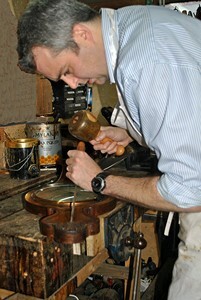 Comprehensive restoration and repair service: Cabinet Work, Veneer Inlay and Marquetry, Woodturning, Carving, Cane and Rush, Upholstery, Leather Desk Lining, French Polishing. Valuation for Insurance and Probate. Collection and Delivery. 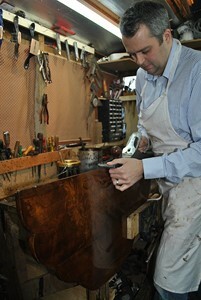 Having a vast knowledge of furniture periods, and only using traditional and period techniques and materials, we assess each individual piece of furniture before having a full consultation with the client, to outline the techniques and methods that will be used. Undertaking traditional hand finished french polishing, cleaning and reviving of existing finishes, colour matching and staining, water and heat mark removal, scratch removal, burnishing and wax finishing. 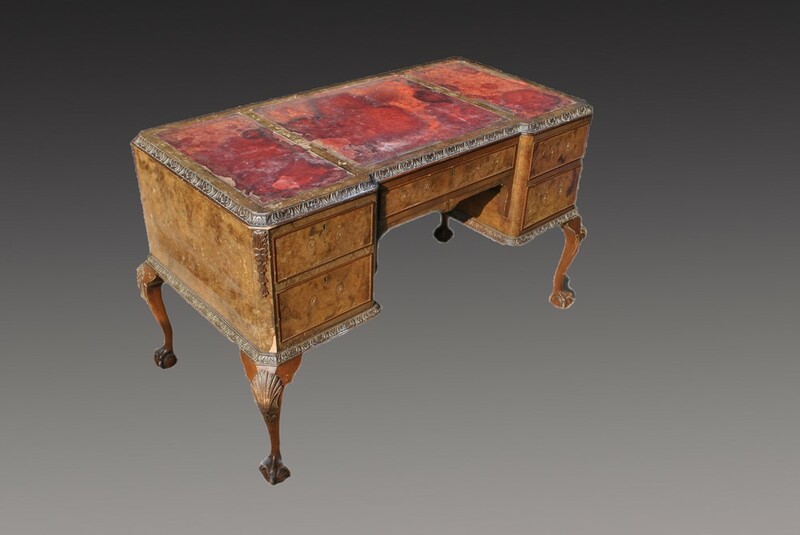 Sourcing of individual or multiple pieces for clients, whether private individuals, interior designers or international dealers, with the safe assurance that we are using our knowledge to find an original piece for you. We offer Furniture Restoration, Furniture Conservation, Antique Dealing and Sourcing and French Polishing in St Albans, Hertfordshire. We also serve other parts of Hertfordshire, Bedfordshire and Buckinghamshire, such as Harpenden, Radlett, Berkhamsted, Wheathampstead and North London.